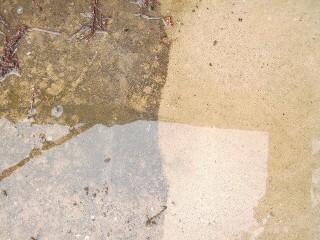 Concrete cleaning and sealing is a great way to restore your house or business's stoneworks. Sealing your concrete extends its life, especially agains road salt or automotive chemicals. Don't replace that old walkway when you can have it looking like new. 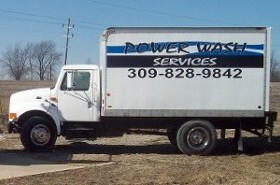 Sealing Power Wash Services provides for all your washing, restoration and painting needs. We safely and effectively clean all types of exterior surfaces. Power Wash Services cleans and protects parking lots and side walks with sweeping, concrete cleaning and sealing services. 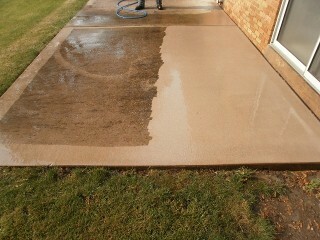 Concrete cleaning and sealing is important for maintaining the look and life of the surface.